We will come to you or you can join us at our shiny office space in York, where you’ll have full access to a meeting room, a laptop and a large screen, not to mention all the coffee you can drink! We will talk you through the basics of any one of our many services, from Analytics to AdWords, and will be available afterwards to answer any further questions you may have. All you have to do is make the call – speak with one of our team today on 01904 215151 or fill out the call back request form below. If you are also looking for speakers for an event you are organising, give our team a call or email us now. 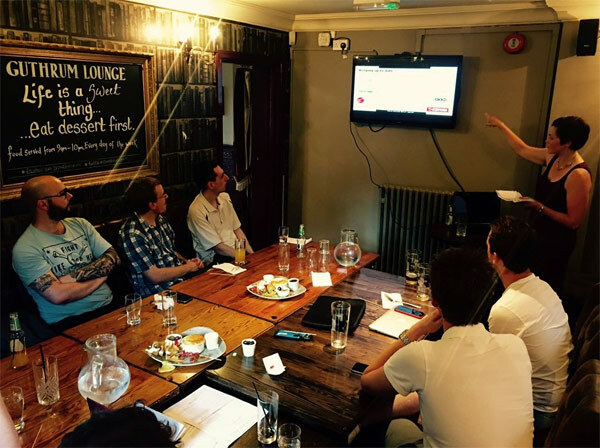 We love a good event and love nothing more about sharing our knowledge with the wider marketing community.